Each commercial establishment in Auburn is unique. For either industrial or retail and any business large or small, Donerite Roofing & Remodeling provides a wide range of commercial roofing system options along with exceptional products and materials installed and maintained by experienced and qualified roofing specialists. Our team can install any roofing system and customizes chosen options to suit the needs of your commercial property in the Auburn region. Roof repairs and complete roof replacement are important investments. Trust Donerite Roofing & Remodeling to ask the right questions that allow business owners to make the most informed roofing decisions. Commercial roofing is a specialized area and not just any roofing company can get the job done efficiently and dependably. Our licensed and insured team is experienced with working in busy commercial environments and maintains the highest standards for safety and efficiency. 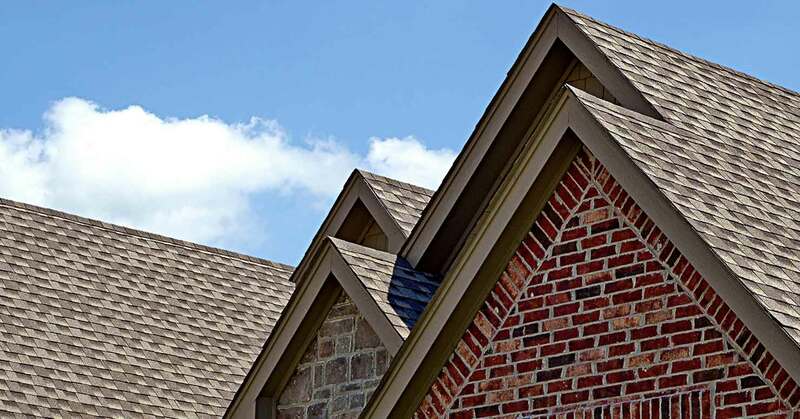 Donerite Roofing & Remodeling professionals provide free estimates and a complete and detailed analysis of the many factors involved in the repair or replacement of your commercial roof. 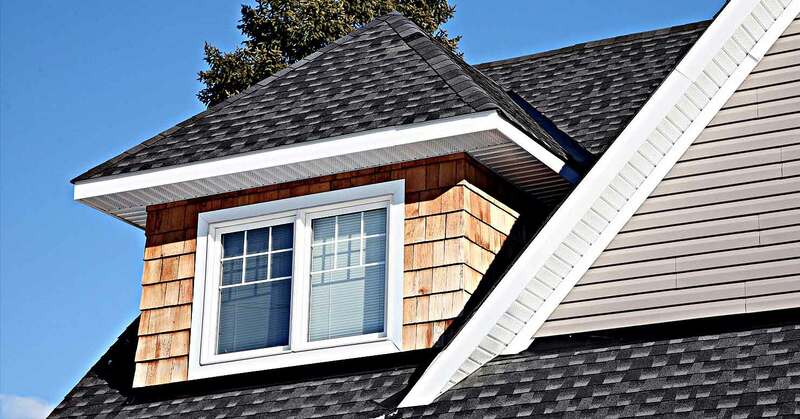 With many successful roofing projects completed in the Auburn region, we can fulfill any requirement. Call us for a free estimate (253) 261-9667.